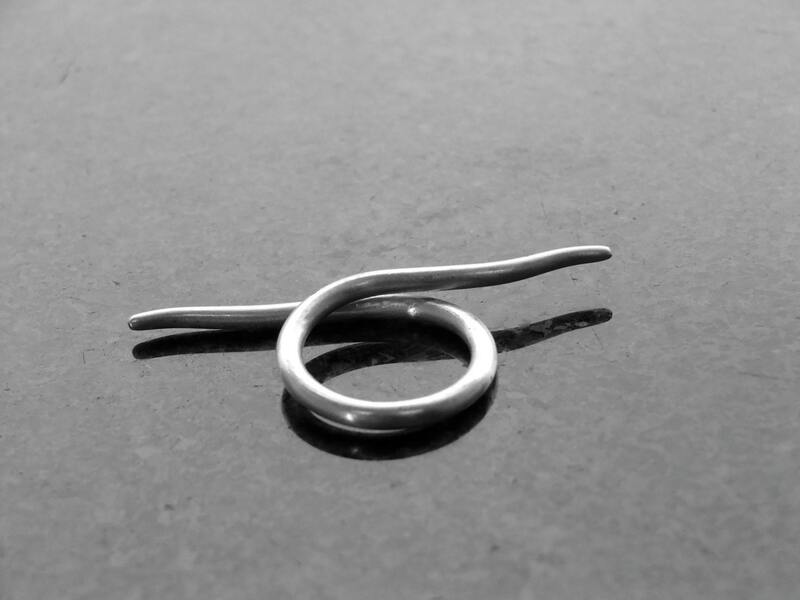 The Sterling Silver Lonracht Ring is forged from a bar of Silver. 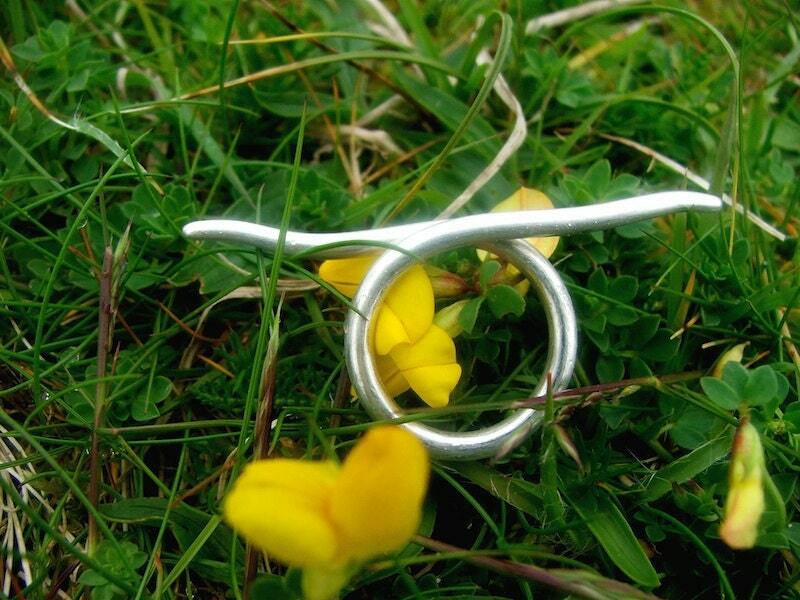 It is a very simple design but equally effective as it covers three fingers. 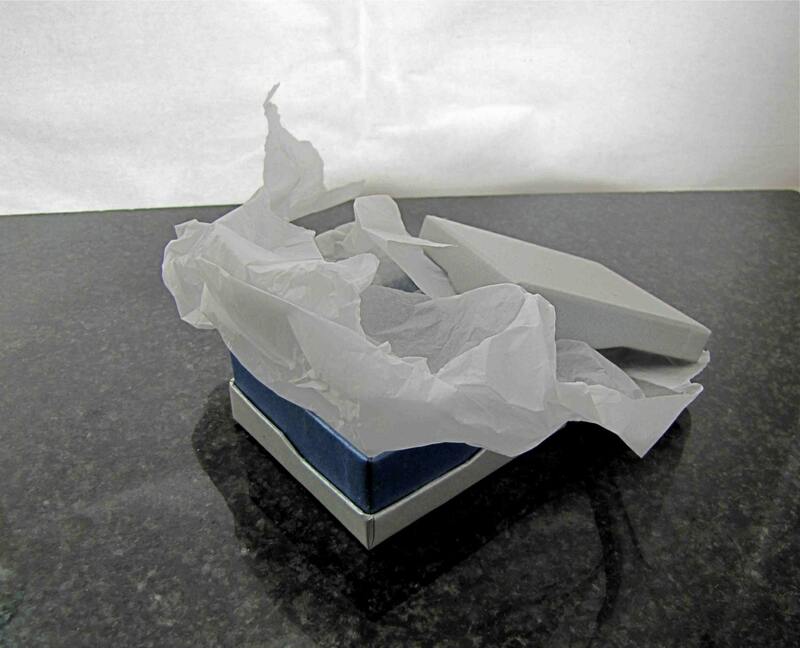 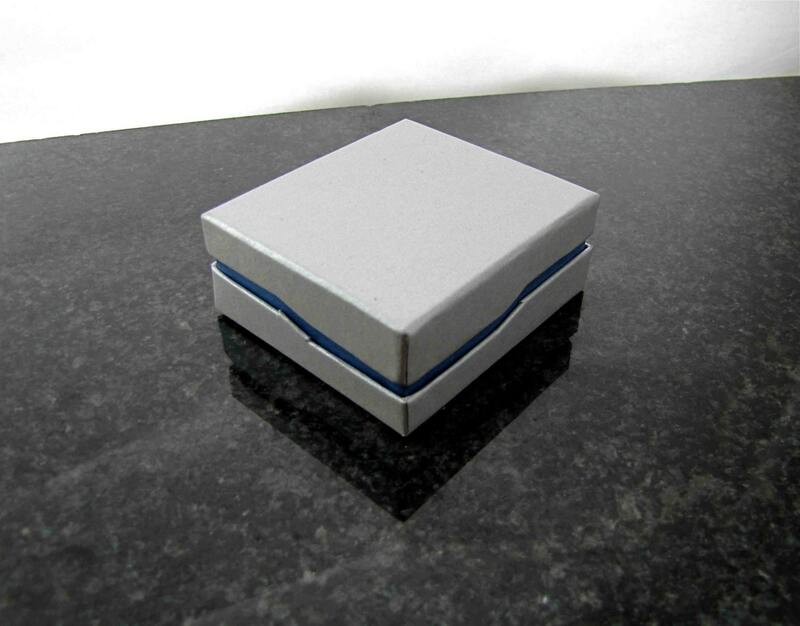 Your ring is packaged in a Contemporary Gift Box which will secure and protect it as it travels to you.